Presented to the market is this substantial five bedroom property in the village of Gravir in South Lochs on the Isle of Lewis. Accommodation offers excellent potential with spacious living accommodation comprising kitchen/dining area, lounge, W.C., partially developed study area, family bathroom and five/six bedrooms. The property has single glazing throughout and an electric heating system with an additional open fire in the lounge. The property benefits from private garden ground, off road parking and a double garage. 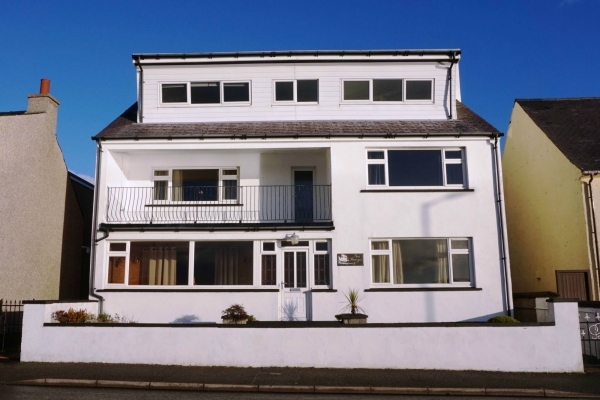 There is a local primary school, Doctors surgery, shop and post office nearby, with a regular bus service into the main town of Stornoway which is 25 miles away, with all amenities and services including shops and supermarkets, restaurants, healthcare, education, art centre, sports facilities and transport links.